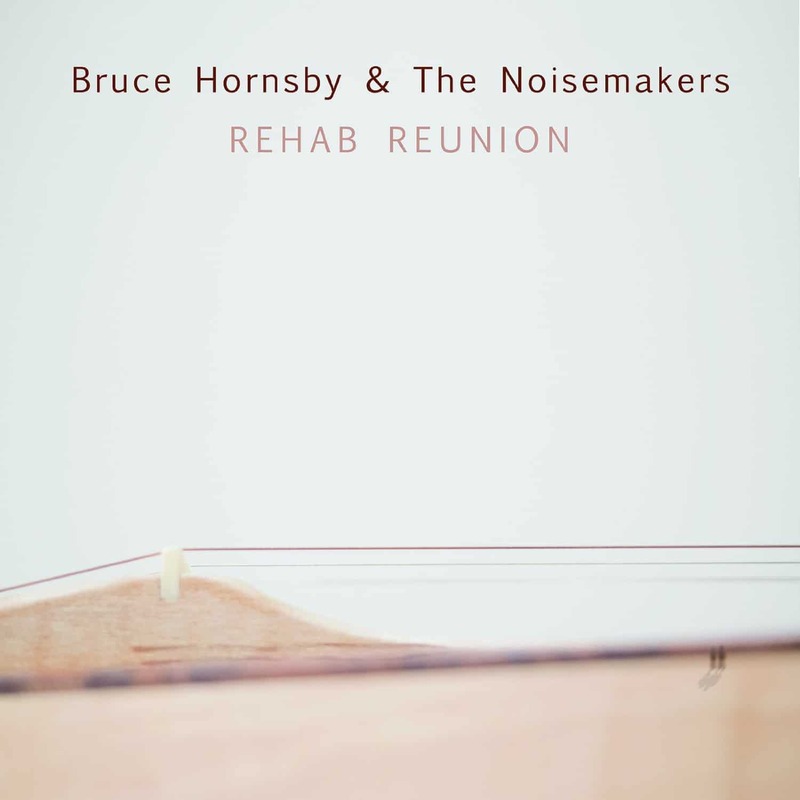 Bruce Hornsby’s Rehab Reunion is an all-dulcimer record. This is the sixth Noisemakers record (fourth studio) and the second to feature no piano, after Big Swing Face. The dulcimer is the focus throughout. Of note, Chip DeMatteo co-wrote half the record with Bruce (tracks 2 through 6) and Grateful Dead lyricist Robert Hunter wrote Tropical Cashmere Sweater. Just 0.4% separates the first and second highest rated songs – every vote counts! Highest scoring was Soon Enough, just edging out MIA in M.I.A.M.I. 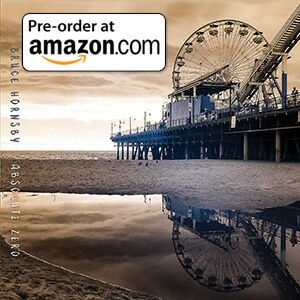 This is the highest rated band studio record since Spirit Trail in 1998. Rehab Reunion - the breakdown! 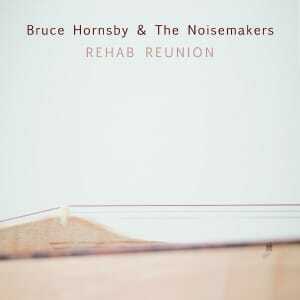 Bruce Hornsby’s Rehab Reunion wiki page.